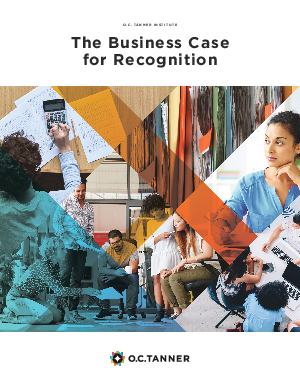 Employee recognition is more than an HR program—it has a profound impact on an organization’s workplaceculture and bottom line. By creating a great workplace culture employees want to engage with, you’ll see an improvement in business results. Employee recognition touches every aspect of your company culture and your employee experience—from recruiting, to engagement, productivity, innovation, and retention.